CBC Automotive Marketing combines over 35 years of industry experience with the finest contemporary technology to create and execute today’s best production while maximizing exposure, effectiveness, and return on investment for our dealer partners. 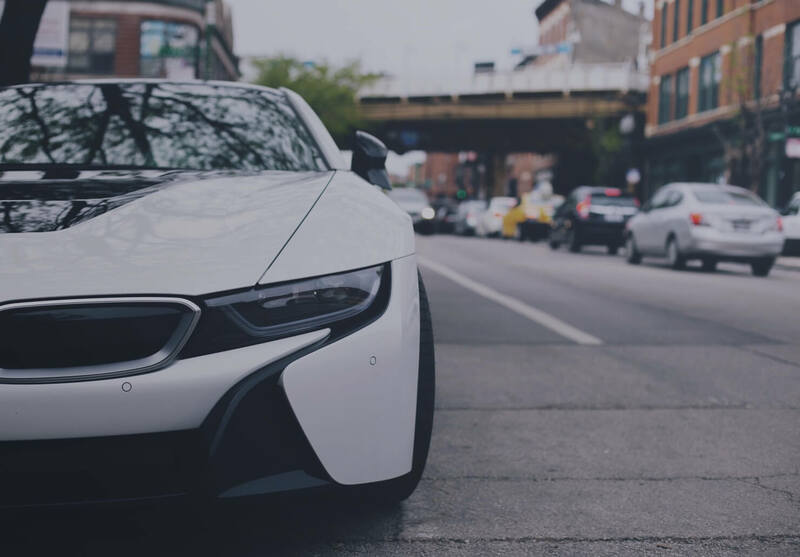 CBC is a boutique automotive marketing agency consisting of expert team members who are passionate about creating amazing results. We stand with our clients, offering insights and recommendations that reach far beyond a traditional marketing agency. 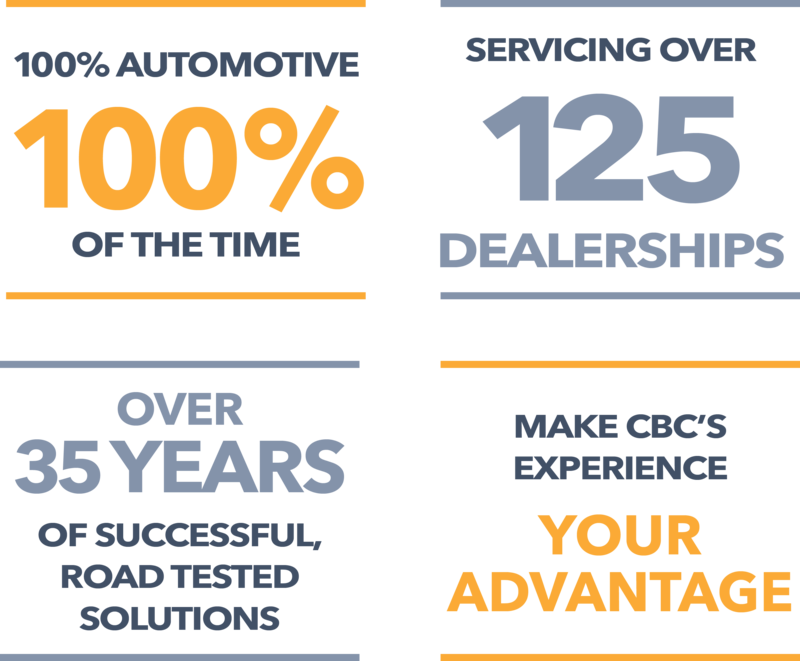 Discover how CBC Automotive Marketing can help you improve and grow your business today. Marc Motors Nissan was facing multiple challenges when they came to CBC in 2010. Their volume was suffering because of two things: Marc Motors is remotely located and the media mix they had was inconsistent with no digital presence to speak of. They were in need of a message that compelled consumers to reach out and consider Marc Motors before making a commitment anywhere else. The team at CBC leveraged what most would see as disadvantages for the dealership and turned them into real reasons to shop at Marc Motors Nissan. With an aging facility in a town not known for its affluence, we positioned the dealership as the “Low Overhead” dealer. This message promoted that although Marc Motors was off the beaten path and since they weren’t paying rent for a gleaming new dealership, they were able to pass the savings onto their customers. CBC was able to give Marc Motors a voice by concentrating on this consistent radio message that hit his core demographic relentlessly. This message immediately resonated with customers in the market and in the first ninety days Marc Motors nearly doubled their sales numbers year over year. 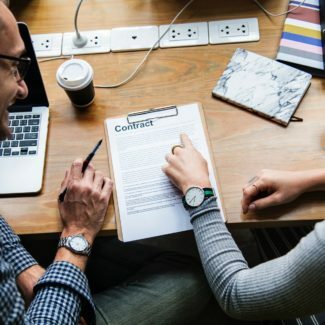 Since this time, CBC has refined their message with some additional unique selling propositions as well as adding in an occasional one-day sale event which pulls customers from over 100 miles away. Today, Marc Motors consistently ranks number one in Maine for retail Nissan sales against stores in much larger metro areas. 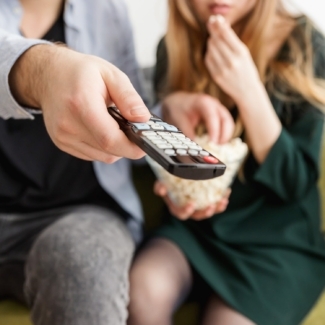 Grosses are healthy and staff turnover is minimal, thanks in large part to the internal processes Marc has in place, but also because CBC was able to fine-tune Marc Motor’s message to present a tight, consistent presence that consumers identify with. Media Report: Who Why What When Where!